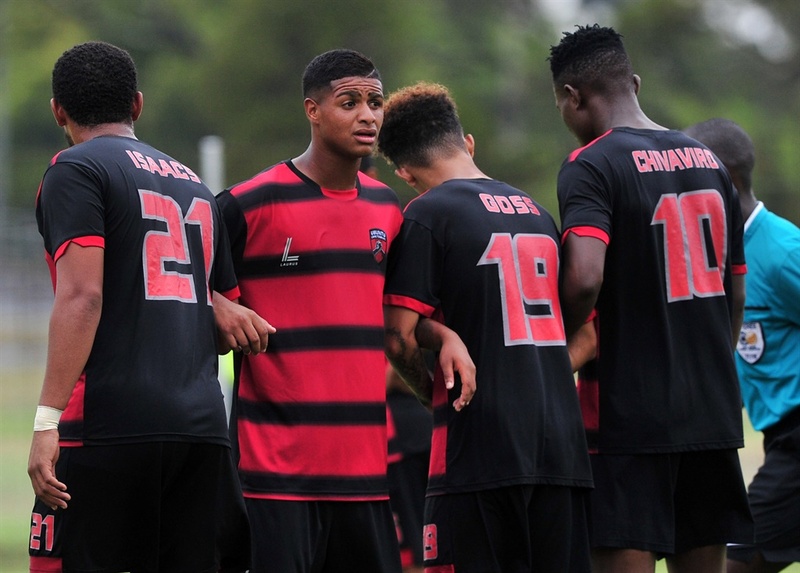 NATIONAL First Division(NFD) outfit, Ubuntu Cape Town progressed to the Nedbank Cup Last-16 after coming from behind to defeat Polokwane City 3-2 in extra time. Rise and Shine were the first to find the back of the net through Salulani Phiri's strike from the edge of the 18-yard box in the 13th minute. Ubuntu carved their first opening in the 23rd minute when Kamohelo Mahlatsi picked out Franklin Cale, who sent his effort inches wide. Minutes later, the host went close on getting an equalizer when Kanyisa Mayo skew his close-range effort wide of the mark. Ubuntu were rewarded for their perseverance just before the break courtesy of a goal from Ranga Chivaviro, 1-1. Chivaviro was at it again three minutes into the second half by heading home from close range to put Ubuntu 2-1 up. Rise and Shine's attempt at a comeback took a dent on 60 minutes when Sibusiso Mbonani was sent off for picking up his second yellow card for using an elbow on Chivaviro. But the visitors managed to get an equalizer when Walter Musona fired past Khoza to make it 2-2. Both sides pushed for a winning goal in the remaining stages of the half, but they were unable to carve out another opening, forcing the clash into extra-time. The home side eventually restored their lead after with four minutes to go when Siyambonga Madikane poked the ball home from close range.